Take part, comment, and “like”! Follow us for different information, with more live content, more photos, etc. 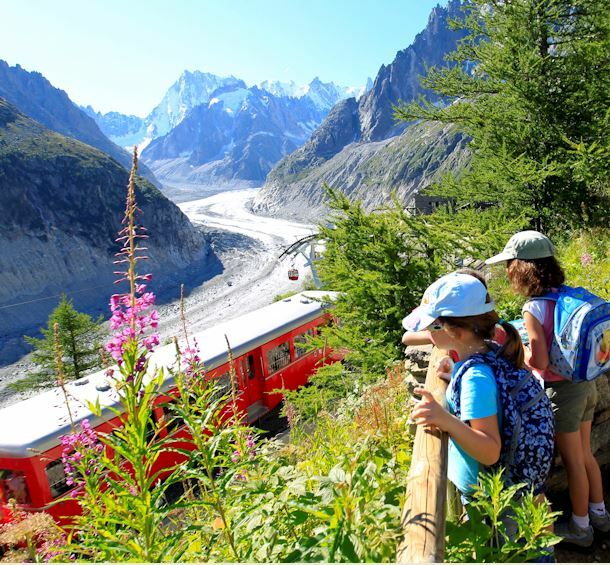 Tag your photos Instagram with the #bonjourchamonix, the most beautiful will be shared!